We're accepting applications for our Regular Savings, Easy Access and 90-Day Notice accounts. We aren't currently accepting applications for our other savings accounts, but if you already hold one it will continue to operate as normal. Interest rates are variable and 0.60% below Bank of England Base Rate (BoEBR) for balances up to £50,000 and 0.40% below BoEBR for funds in excess of £50,000. *We pay all savings interest gross, which means that no tax is deducted. It's your responsibility to pay any tax due, based on your individual circumstances. Tax rules may change in future. **AER stands for Annual Equivalent Rate and provides a means of comparing interest rates by showing what the rate would be if interest was paid and added once a year. Our impact isn't about the profit we make – it's about the difference we make to the environment and to communities across the UK. Since 1981 we've lent to over 3,000 projects, supporting individuals, charities, environmental businesses and community-led housing organisations to realise their sustainable living ambitions. 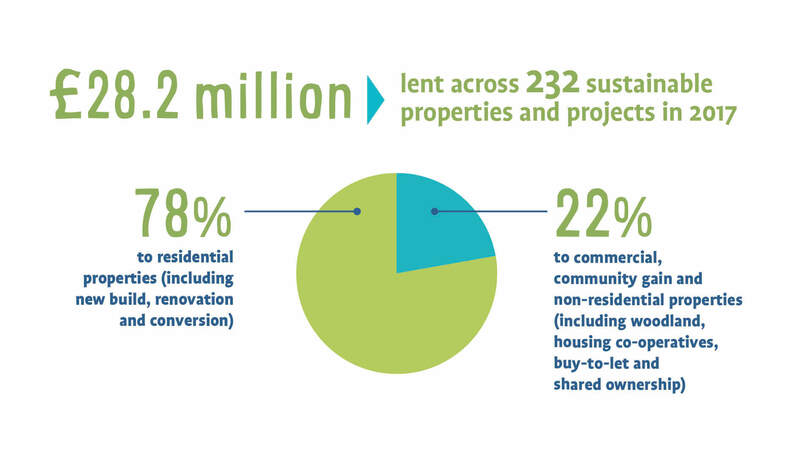 In 2017 we lent £28.2 million to support 232 sustainable properties and projects. The information provided in this Summary Box is a summary of the key features of the SIPP account and is not intended to be a substitute for reading the terms and conditions that apply to the account. Interest is calculated on a daily basis and credited to your account on 31 December each year. * We pay all savings interest gross, which means that no tax is deducted. It’s your responsibility to pay any tax due, based on your individual circumstances. Tax rules may change in future. ** AER stands for Annual Equivalent Rate and provides a means of comparing interest rates by showing what the rate would be if interest was paid and added once a year. 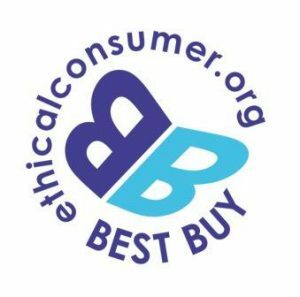 Can Ecology Building Society change the interest rate? • to introduce or alter ‘tiers’ of interest where different rates apply depending on the amount in the account. Any change we make to interest rates will be proportionate to the circumstances giving rise to the change. For further information regarding interest rate changes including the process for notifying you, please refer to section 7 in our leaflet Saving with Ecology – General terms and conditions. Based on an interest rate of 1.00% gross, the balance on a £5,000 deposit after 12 months would be £5,050. This projection is provided for illustrative purposes only and does not take into account your individual circumstances. The account holder will be the Scheme’s Administrator. The beneficiary may also be a signatory; however, the Scheme Administrator must be the first signatory. Operation is via Ecology’s online service (restrictions apply) or by free First Class Business Reply post. Withdrawals via the online service are not available for this account. The minimum amount to open a SIPP is £5,000 and the maximum investment is £125,000. The minimum deposit is £250 and the minimum amount required to keep a SIPP open is £250. There is no notice period with the account. Funds will only be repaid to the Scheme Administrator either by cheque or Faster Payment (up to a maximum of £100,000). Amounts over £100,000 will need to be sent by CHAPS for which a charge will be applied. The minimum withdrawal amount is £5 and withdrawals must be for a specific amount unless the account is to be closed. Accounts can be closed upon request and with no penalty. Withdrawals should be requested by using one of our Withdrawal/Notification forms or by sending us a letter signed by whoever is authorised to operate the account.